Tag Heuer Grand Carrera watches offer a classic, luxury look with a brand new and innovative design. Recently released, The Grand Carrera watch features Tag Heuer's new Calibre RS movement. The new COSC Chronometer automatic movement features a new style of display: Rotating Subdials. This system allows users to view the chronograph time in an efficient and quick manner. This highly anticipated line offers automatic watches featuring chronographs, and GMT dual timezone features by Tag Heuer. Tag Heuer Grand Carrera was not manufactured with a quartz movement. Available in durable stainless steel and elegant two tone gold with steel, these classic timepieces are the most recent historical achievement among Tag Heuer's watch productions. Whichever model suits you best, AuthenticWatches.com is proud to offer a diverse range of brand name watches at the lowest discount price online! 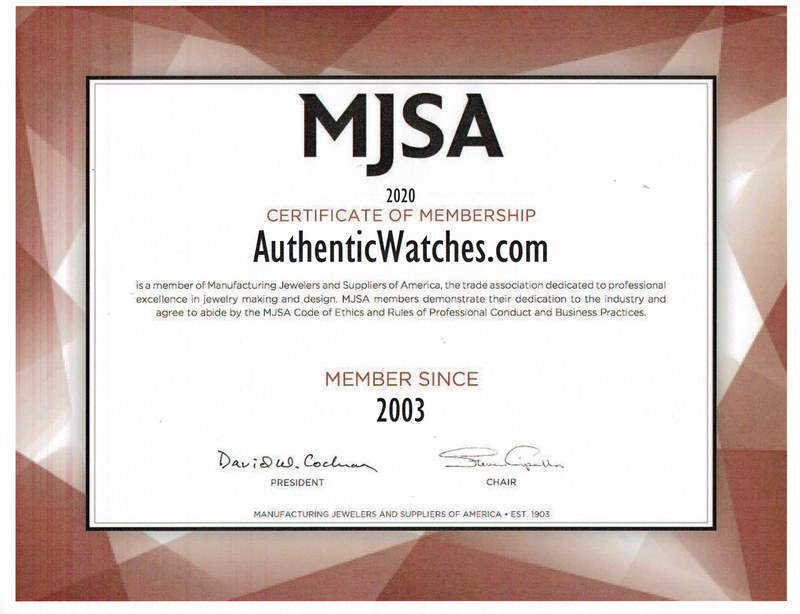 Shop online at AuthenticWatches.com for deals that exceed outlet sale savings! Our clearance pricing is matched only by our outstanding customer service!